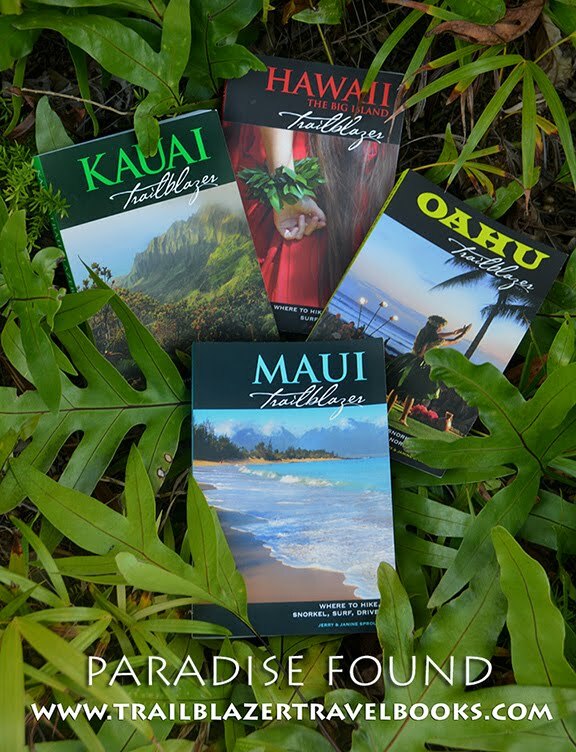 Not one in a thousand visitors to Hawaii sees its heart and soul—as well as some of the most dramatiac scenery and best beaches in the Islands. In fact, not many people on Oahu visit the West Side, along the Farrington Highway through Waianae and Makaha. 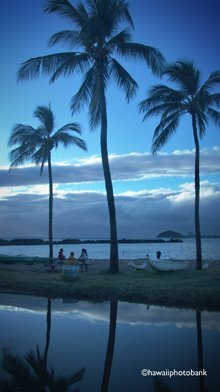 The place is just too rough around the edges, the traditional home of the homeless, and most people are put off. 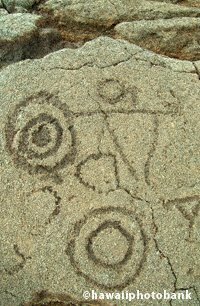 But show a dime's worth of respect when you pass through and you will receive a dollar back in kindness. The highway ends at Yokohama Beach (above) where only dolphins can out-frolic the jitterbug body boarders. 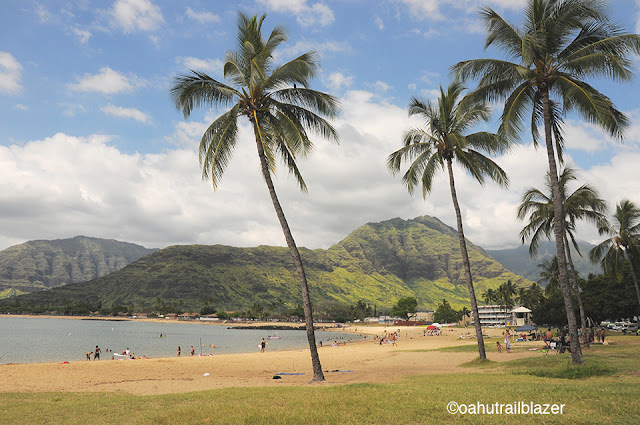 Pokai Beach Park in Waianae has communtiy roots that go back centuries. 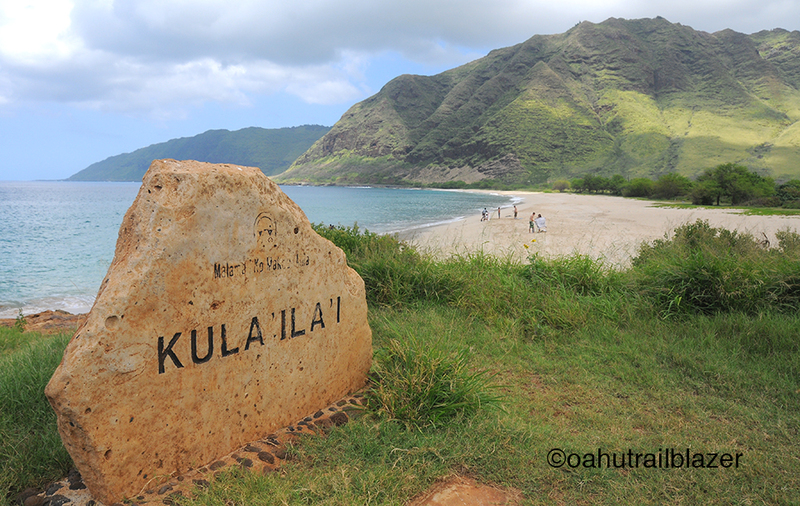 On the water is the site of Kulioloa Heiau, where Hawaiian sailors would set forth on voyages to and from Tahiti in the third century, a one-way trip of 2,500 miles. 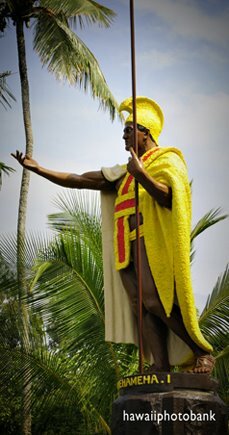 Waianae is also the birthplace of the great, late slack key artist, Iz. 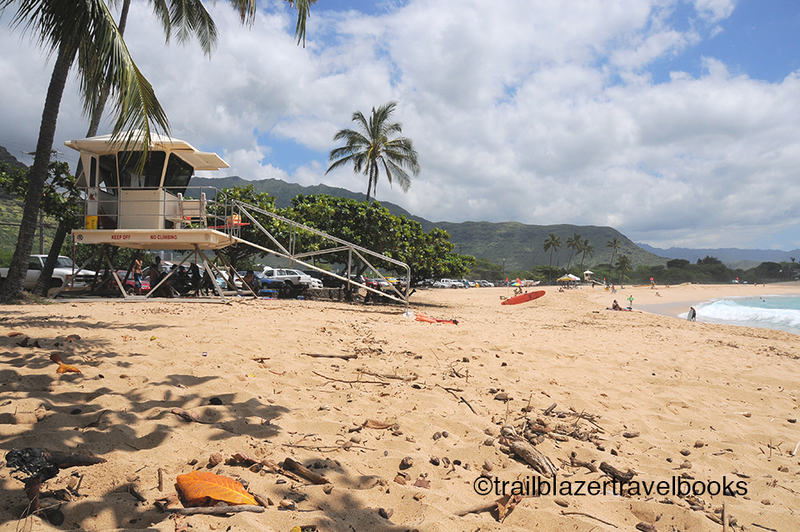 Ground zero for the wave-riding scene is Makaha Beach Park, a mile from Waianae. 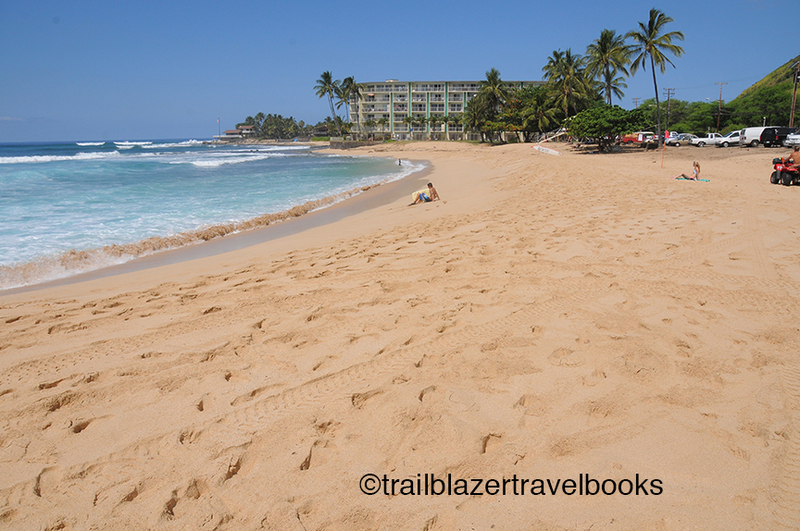 Known worldwide as one of the best surfing beaches, Makaha isright up there with those of Oahu's North Shore. 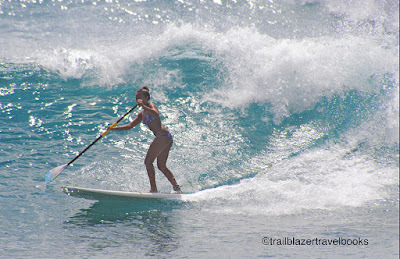 Long before SUP became popular, it was an art at Makaha (and the North Shore), known then as "Beach Boy" surfing, since it was perfected by some of the dudes from Waikiki. 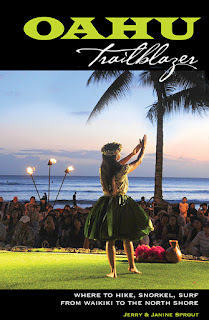 The sands of Makaha are all about the ohana—the extended family of the community—and daddy here is Richard 'Buffalo' Keaulana, a former crew member of the Hokulea sailing vessel and namesake for the most entertaining surfing event in Hawaii, Buffalo's Big Board Surfing Classic. 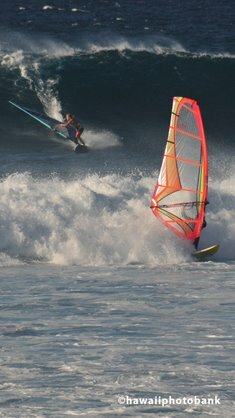 Sons Rusty and Brian are top notch surfers, and Brian was a pioneer in using jet skis among lifeguards, as well as appearing in a number of Hollywood flicks. 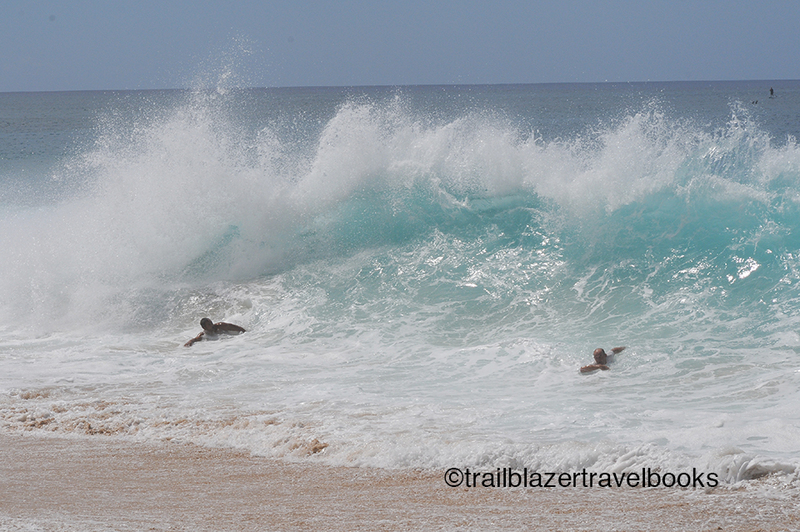 The shore break at Makaha tosses body boarders skyward. 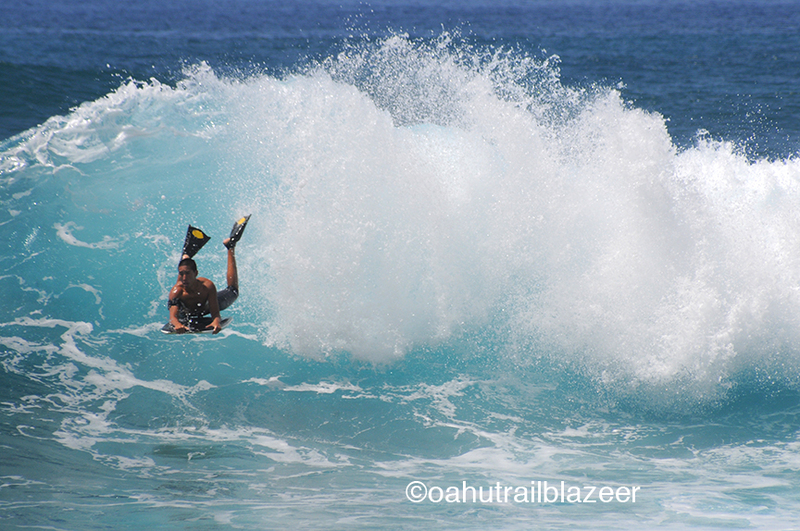 A freak break often allows surfers to ride a backsplash away from the beach. The "Queen of Makaha" is the late Rell Sunn, a world-champ longboard surfer who set up programs for kids. The coast north of Makaha (after 'homeless' encampments) becomes very scenic, with the Waianae Range meeting the ocean in steep heads. Many of the scenes for the movie Hawaii were filmed at Makua Beach. 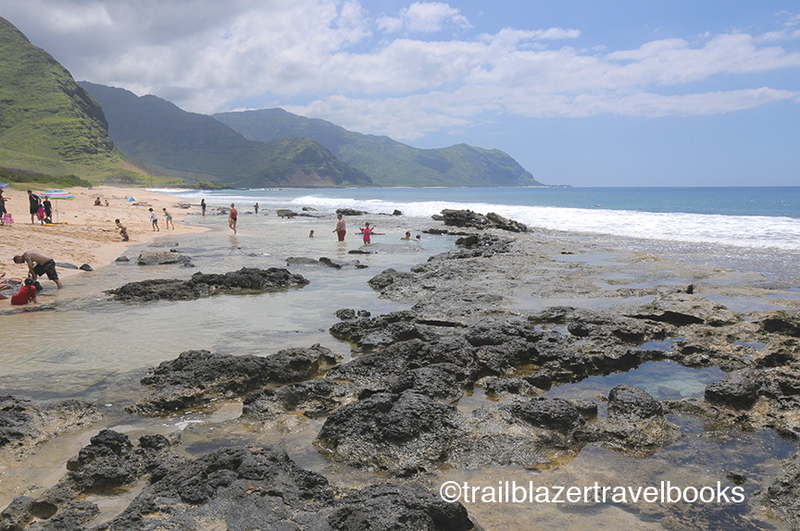 Tide pools at Yokohama Beach provide safe dipping for the keikis (children). 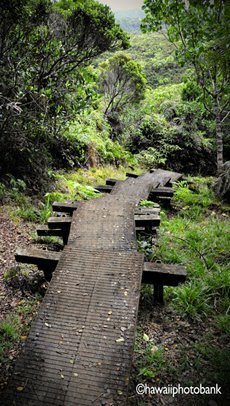 A trail leads from the end of the beach to the wildlife haven at Kaena Point. 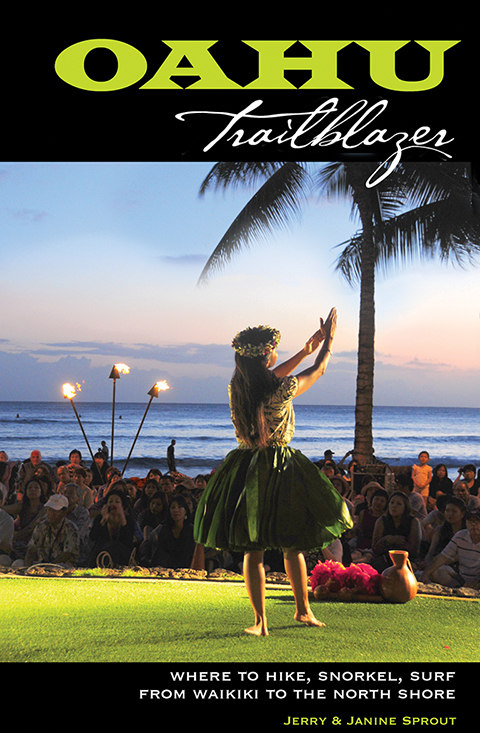 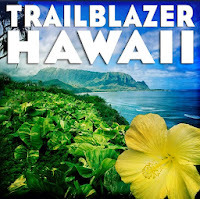 Oahu Trailblazer has many more details on what's availbable for those with a true sense of adventure on the West Side.